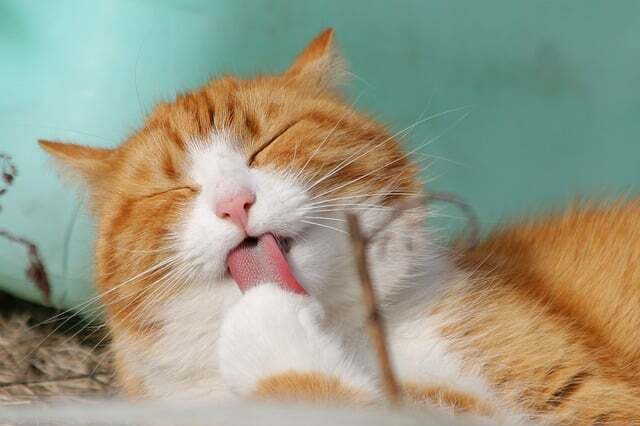 My veterinarian is insisted that I feed my cats low fat, high protein and under six percent carbohydrates canned food because the carbohydrates are whats making the cats sick; obesity urinary problems to name a few health conditions. He also pointed out that cats are carnivores and in the wild do not eat vegetables, fruit or rice so the foods with those ingredients are discouraged. So my instructions were to shop for the canned cat food brand and to look for high protein, low fat, no fillers, grain, soy or corn plus under 6% carbohydrates. 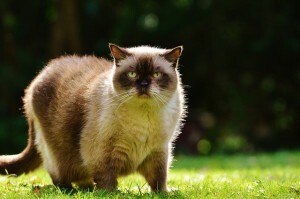 High carbohydrates in cat food are the reason for obesity. Know that all of the cat foods have a breakdown of the nutrients, ingredients, protein and fat content but none of them have carbohydrate percentages. So I asked the manager of pet supply store and she looked at her paperwork on the product and found that there was no listing for the carbohydrates. She gave me the manufactures phone numbers and suggested that I contact them. I noted the cat food brands the met the protein and fat requirements. The foods were also grain, soy and corn free. I called the manufacture and I am happy to say that I did find canned cat foods that met the needs of my veterinarian. Here is a list of high protein, low fat and very low carbohydrate canned foods. The cat foods that I mention here are 95% protein and 5% vegetable, fruits and nutrients. Which is a combination that my veterinarian prefers. If you are interested in buying this cat food I would recommend that you shop online at Chewy.com, Amazon.com or Petfooddirect.com As I find these websites to have the BEST prices.